Ifai update - Merrow Sewing Machine Co. 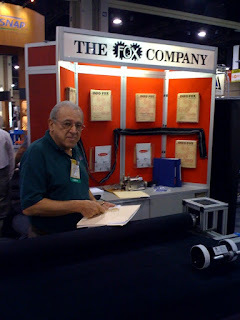 The picture is harry berzak in front of a merrow display. cell signal in the hall.